Discoveries in the developing field of nutritional genomics have shown that people have much more control over their future health than they ever realized. Why? 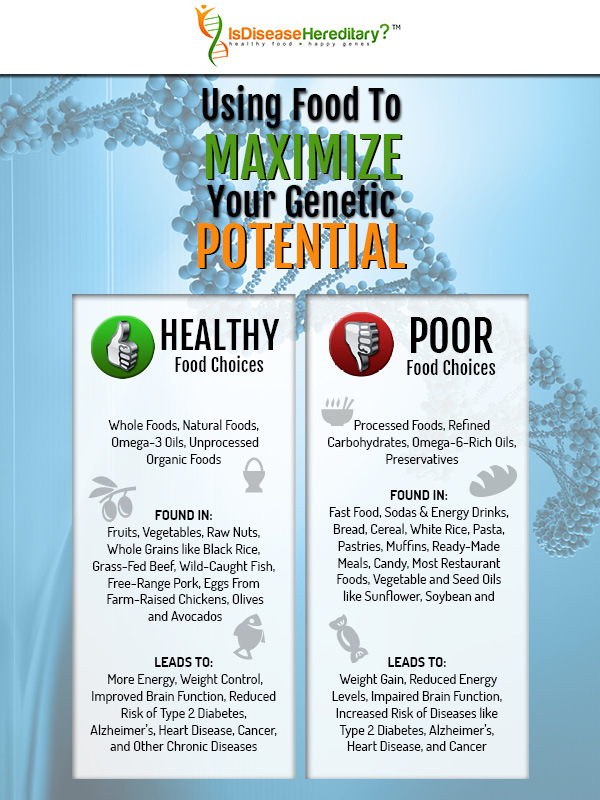 Because the foods you eat can activate genes that impact the health of your body and mind. However, nutrigenomics can be a double-edged sword, and what you choose to eat can affect your well-being for better or for worse. 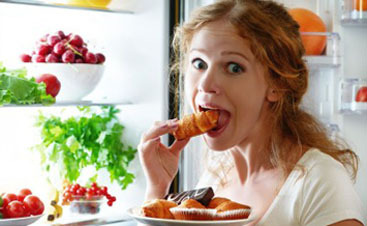 In a world where calorie-rich, nutrient-poor food is a plentiful, it is important to understand some basic guidelines for making better eating choices. 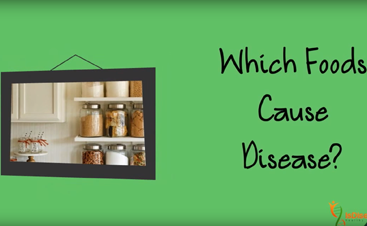 This infographic will help to provide a general idea about how different types of food can affect your present and future health. Do you want to take control of your personal health? It all starts with the foods you choose to fuel your body, build and sustain healthy cells, and stimulate a genetic response. The old maxim, “you are what you eat” has been around for almost 200 years, and now scientific evidence uncovered by nutritional genomics is starting to bear that wisdom out. Make wise eating choices today and enjoy a healthier, happier future!